Master Bathroom Design Ideas | Where Should the Toilet Go? 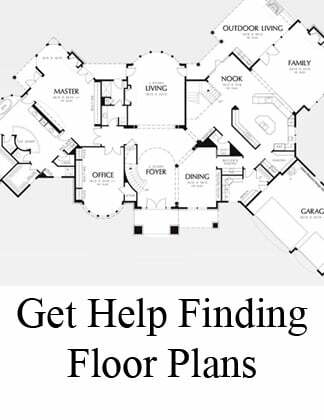 When designing your new home floor plan, make sure to consider master bathroom layout options - especially where to place your commode. Here are the top four most popular master bathroom toilet locations, to help you decide which style best fits your personality and needs. 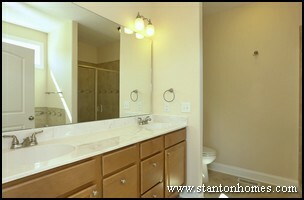 The customization options are endless, when you design and build a custom home with Stanton Homes. Need lots of privacy? Then design a floor plan with a completely separate commode room, with a door that can lock. Watch a video tour of the home pictured here - The Azalea Park. If you feel a little claustrophobic in a closed commode room, then consider master bathroom layouts with a full wall separating the toilet. 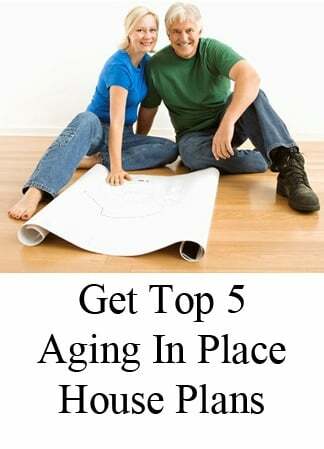 Leave off the door, and the room will feel more spacious. Watch a video tour of the home pictured here - The Linda. 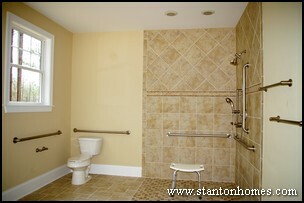 Master bathroom layouts with a half-wall separating the commode maintain some privacy, while keeping a more open feel. Watch a video tour of the home pictured here - The Kimberly. 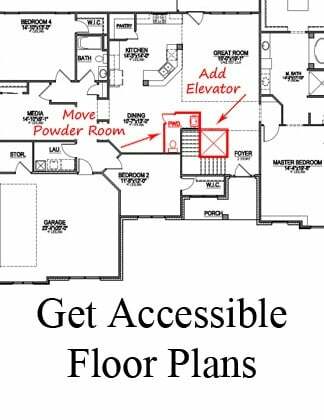 For some accessible homes, full dismount space may be required. A layout such as this can allow easy access for all users. The shower can be completely open, or include a full or half wall of glass. Watch a video tour of the home pictured here - The Ellsworth. 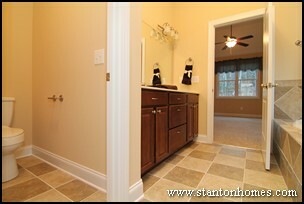 Each aspect of your new home should reflect your personality, even the master bathroom commode placement! 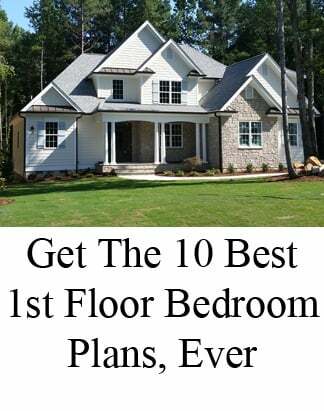 Get ideas for your Raleigh new home, below. 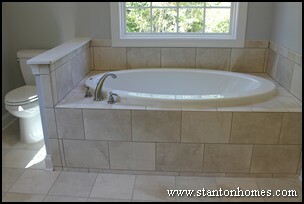 You may also be interested in these other Raleigh new home bath articles - top tips straight from Raleigh new home builder, Stanton Homes.